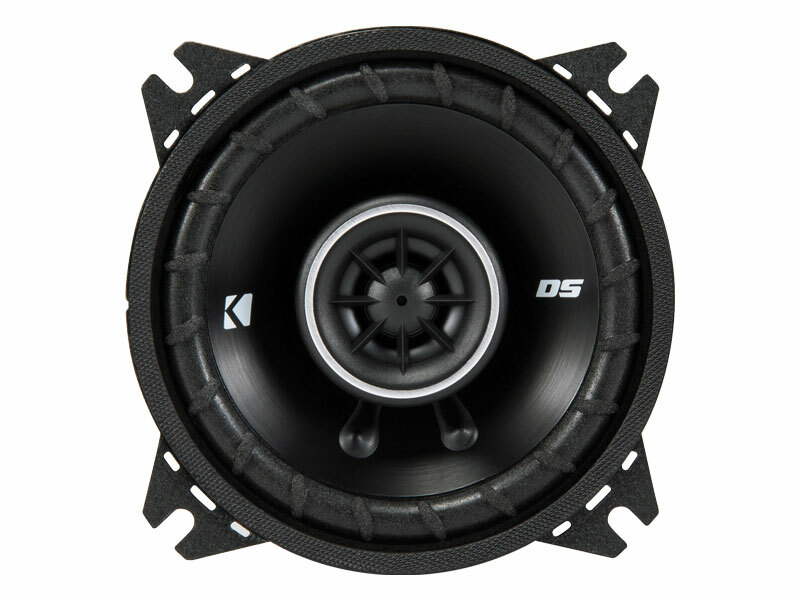 The DS Four-Inch Coaxial Speakers are a perfect upgrade for great sound in your car doors. 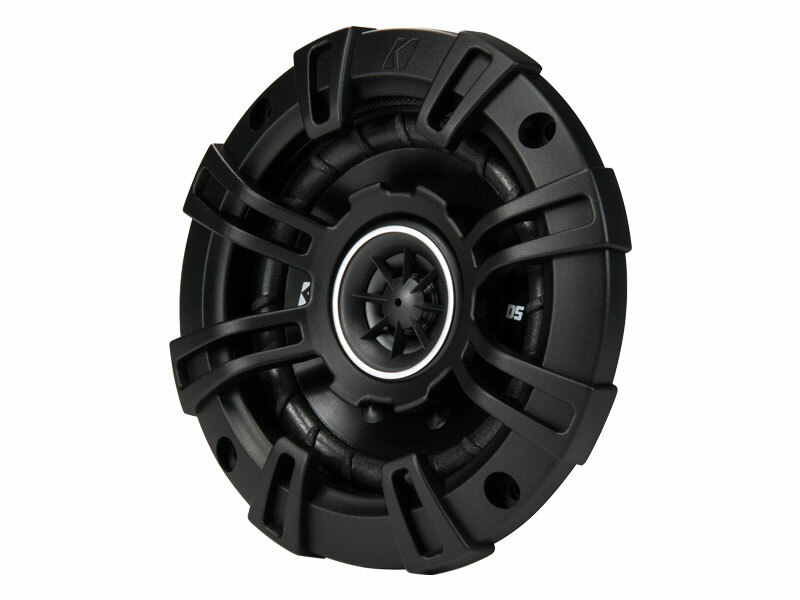 Using zero protrusion PEI tweeters ensures you get every bit of clarity you need, without interfering with factory grilles. 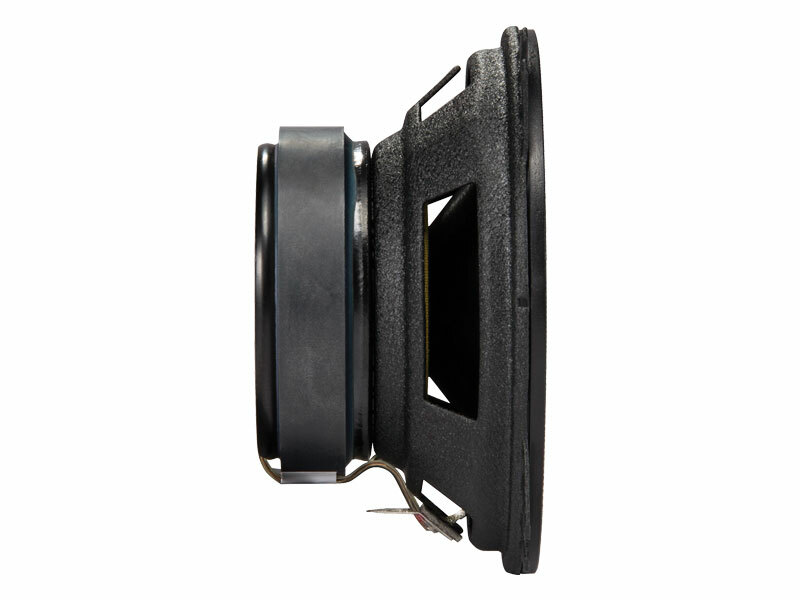 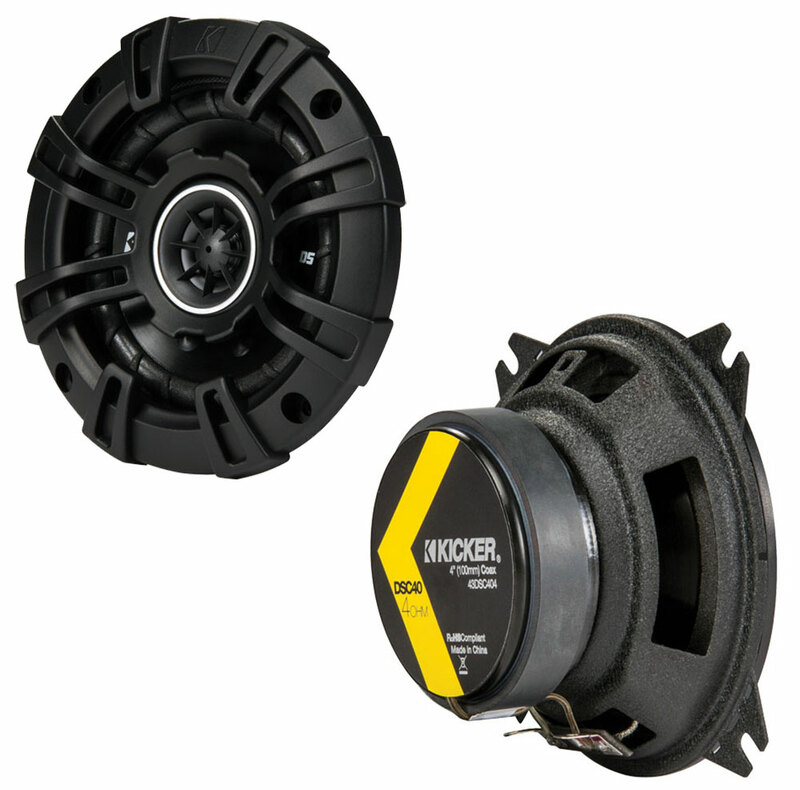 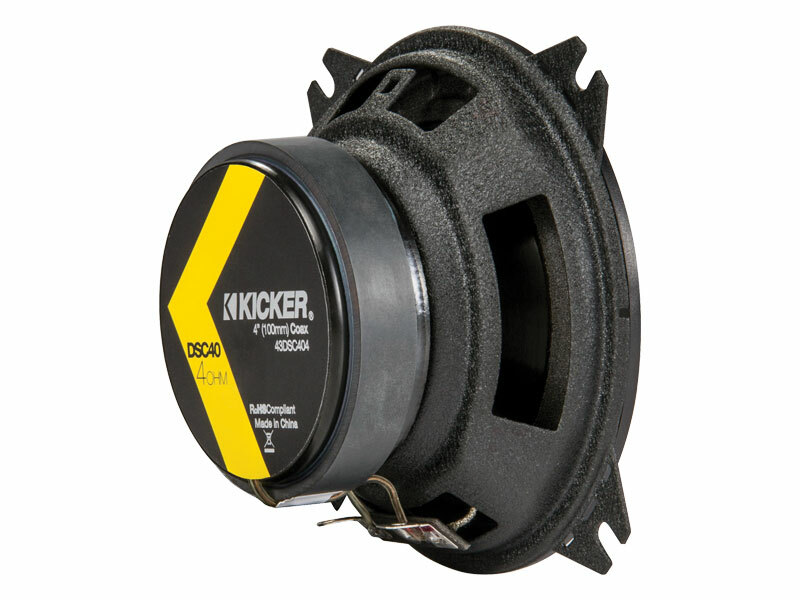 A stamped steel framework supports a ribbed, UV-treated foam surround and rigid polypropylene cone with EVC™ (Extended Voice Coil) technology, for the best sonic quality.